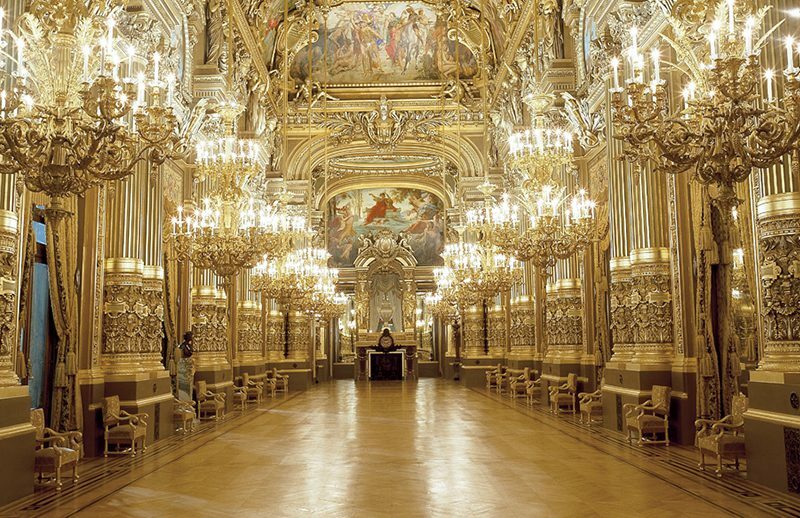 The Palais Garnier, which offers tours of its public areas, has entrusted Cultival since 2003 to develop its footfall by organising guided tours. Cultival thus takes charge of the recruitment and training of tour guides and the management of a checkout on site. Since 2015, an audiophone lending system has also been in place to fully satisfy the visitors. In addition to the work of the Cultival teams in indexing the offering, and in promotions, marketing and bookings, these different undertakings have led to a significant increase in the number of visitors, from less than 30,000 visitors in 2003 to almost 130,000 visitors in 2015. Benjamin Beytout, Deputy Commercial Director of the Opéra National de Paris. We chose Cultival for its professionalism and the quality of its commercial development capabilities. To this, we would like to add that our relationship with the Agency is and has always been constructive.